Filled with your choice of stones for an Enhanced Energy Environment! 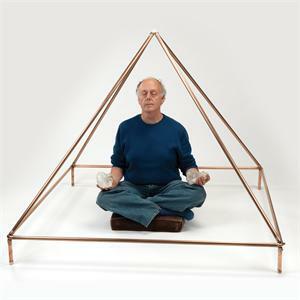 Pyramids have long been known to concentrate beneficial energies, and we have used them for years in our own meditative work. One can feel the currents flowing through the body, bringing enhanced life force and increased sensitivity to the spiritual worlds. Pure Copper is the ideal metal for conducting and amplifying these currents of healing and awakening. 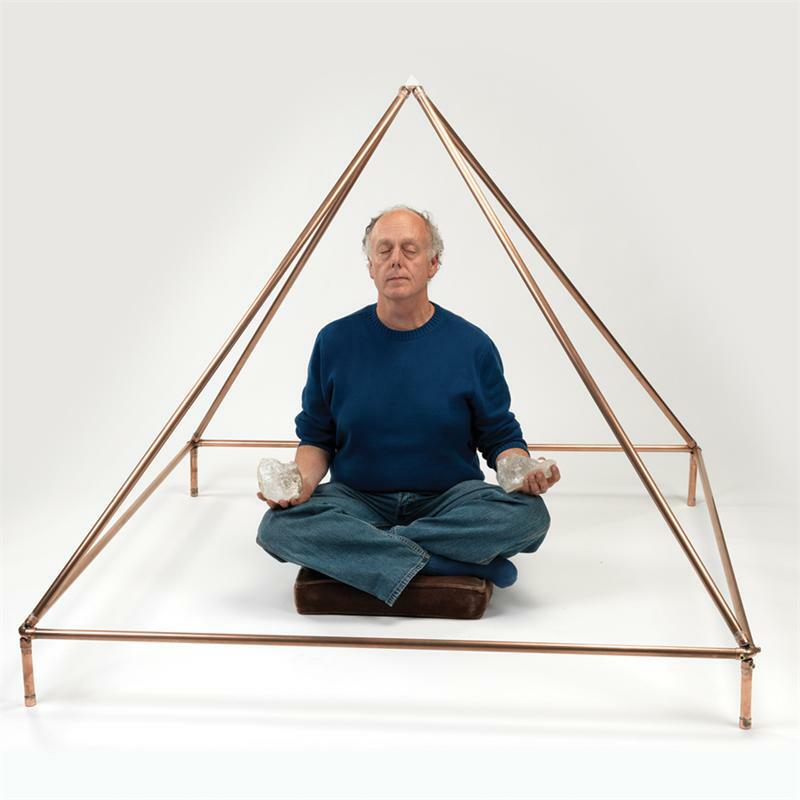 Recently, we began working with Copper Pyramids filled with powerful gemstones and crystals, and we were astonished at the increase of both the quality and intensity of the high-vibration spiritual fields created in this way. This was especially true when we filled the pyramid tubes with Azeztulite, and also Rosophia and Pink Azeztulite. Azeztulite fills the body with Spiritual Light, transmuting old patterns of contraction, and awakening the cells to the Light of the Great Central Sun. Rosophia brings in the Loving heart currents of Sophia, the Soul of the World. Pink Azeztulite links and integrates the Higher Mind with the High Heart. Other stones such as the Synergy 12 and Ascension Stones offer powerful blends for a wealth of transformational experiences. We hope those who work with our Pyramids will write us with their stories! 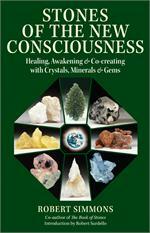 Robert Simmons: "Stones of The New Consciousness"